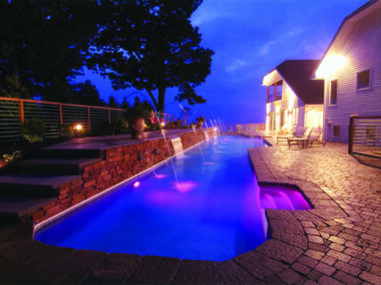 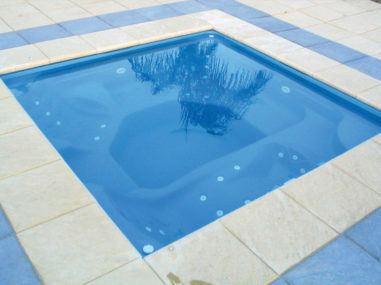 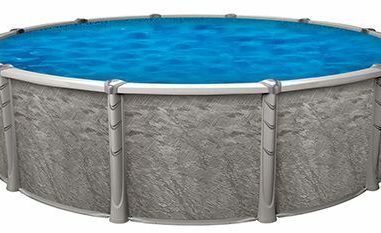 Look through the many styles and types of pools that Turner’s Pool & Spa carries. 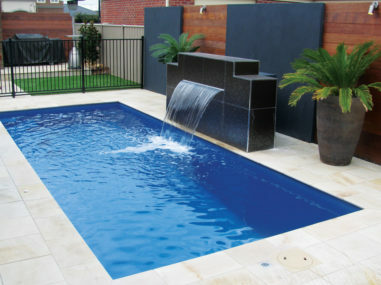 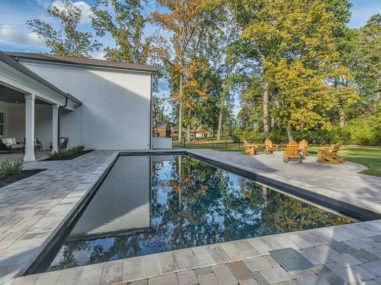 Get inspired for your backyard dream pool! 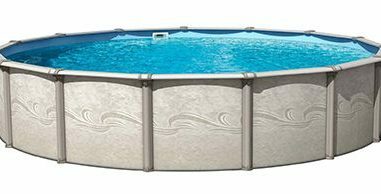 We are here before, during and after the sale. 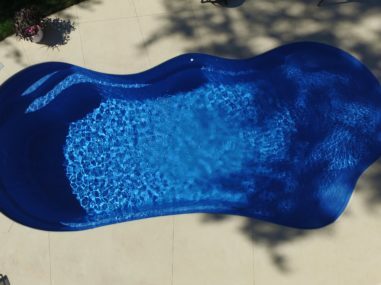 Let us be your go to company for all of you pool needs! 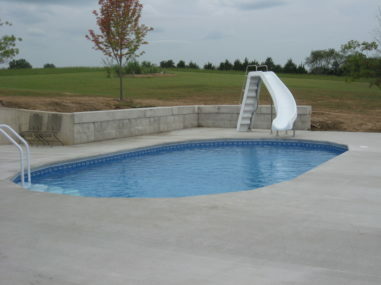 Sit back, relax, and let us build your dream!